Making Waves is a short film about Dawson Harrington, a fictional young musician who suffers from amnesia after he experiences a severe car accident. Frustration builds within him until he discovers a way back to recovery with the help of his younger sister, Jayme Harrington. The short film was produced in May 2015 in association with Capilano University. Directed by Amit Dhuga and written and produced by Ellie Linnell with cinematography by Linley Redford, production design by Thomas Kelly, music by Josh Polanco, editing by Izzy Cumerlato, costume design by Inaki Gorbena and casting by Willem Osland. Must be tough spending all those years believing in something that turned out to be a lie. 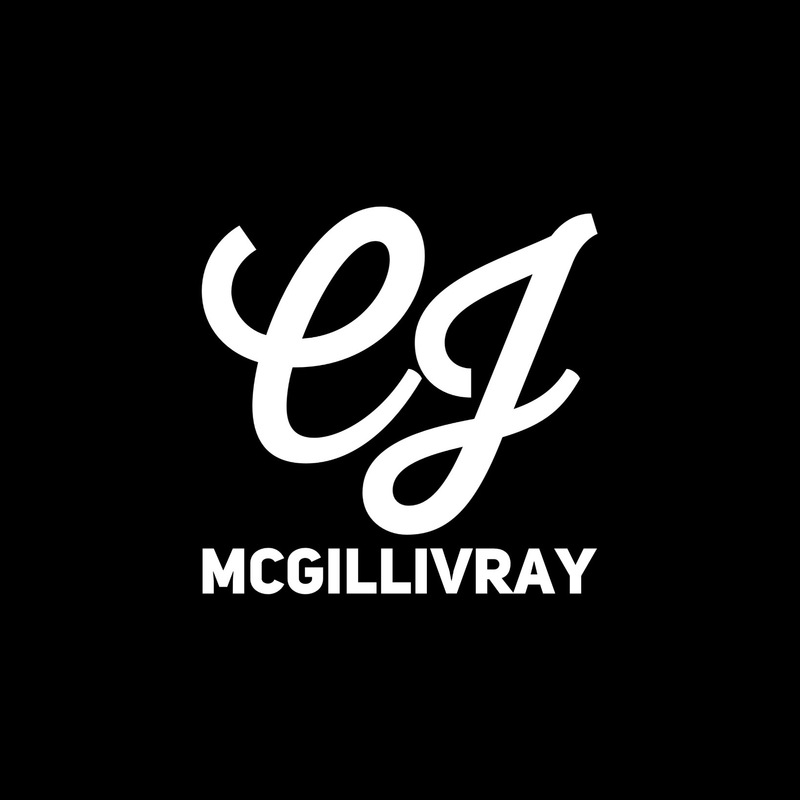 In March 2015, CJ McGillivray worked alongside some brilliant local artists during The Brave New Play Rites Festival at Studio 1398 in association with the University of British Columbia. The annual festival is an ambitious collaboration between emerging and established artists from the vibrant local community. The plays are all original material written by creative writing students at the University of British Columbia. The diverse selection of scripts encompass both profound hilarity and chaos on stage. “With a dozen shows on the bill, there is no shortage of ambition or diversity” says Keagan Perlette of The Ubyssey publication. CJ McGillivray had the pleasure of exploring two distinct and endearing characters during the festival. Her first performance was for the short comedy Everyone’s A Winner, written by Emily Swan and directed by Deborah Vogt. CJ McGillivray took on the psychotic but empathetic role of Maria alongside Jeremy O’Driscoll and Simon MacIntyre as the endearing and confused men in her life. In just fifteen hilarious minutes, the script explores themes of transparency, romance and deception. After intermission things took a turn towards the dramatic in Fog Lights, written by Annahis Basmadjian and directed by Jenna Newton. The drama featured an ensemble cast of Janet Glassford, Ed Fong, Allyson Fournier, CJ McGillivray and Adam Tatelman. Fog Lights tells the story of a depressed young women who is in desperate need of something uplifting. On her journey she enters the strange home of a curious man with an unheard of profession. His intentions are good but things are never what they seem. Photo from Brave New Play Rites featuring cast members CJ McGillivray, Simon MacIntyre and Jeremy O’Driscoll.